The visual arts represent one of the basic means of human communication. 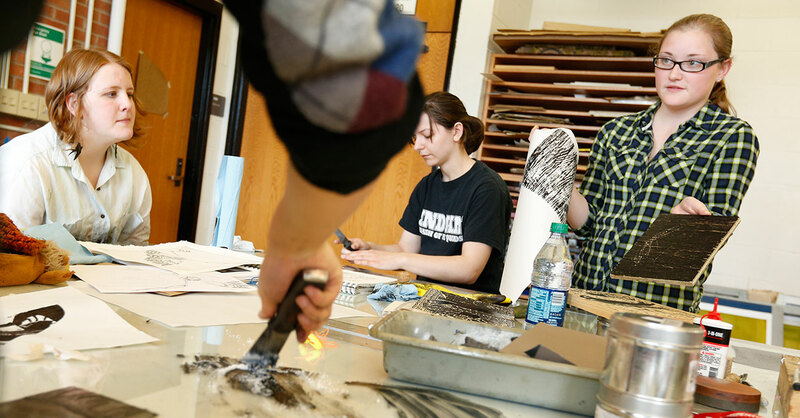 In its courses, programs and facilities, the SUNY Oneonta Art Department provides undergraduates with a solid foundation in the methods and theories in the creation and study of the visual arts. In and outside the classroom, students have the opportunity to engage with the secrets of art, and to cultivate their talent in small classes guided by dedicated professors. 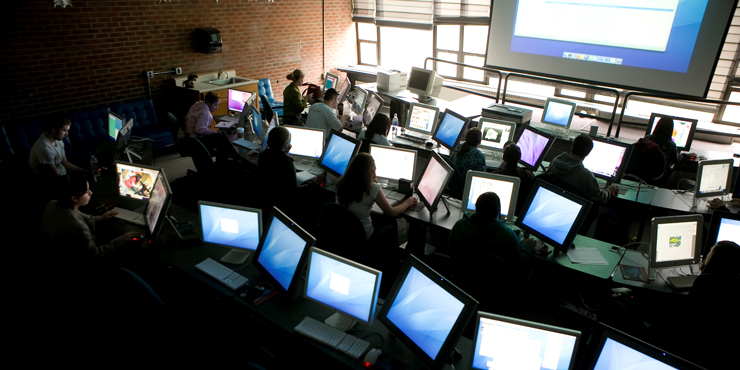 State-of-the-art studios, exhibition spaces and computer art labs support a thriving community of nearly 250 art students.